Things i like and things i hate... i dont really feel like telling you that, my dreams for the future, never really thought about it as for my interests....i have lots of interests. your banned for thinking my screen name sounds like a sneeze. 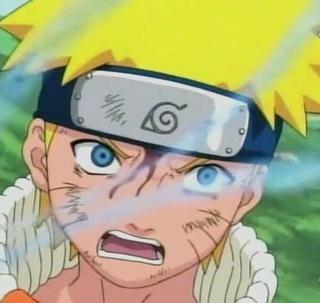 omg how does Kisame Hoshigaki sound like a sneeze??? ?